At DIVEWORLD, as a PADI Assistant Instructor, you not only gain additional experience as a PADI Professional diver, but you also start learning to best utilise the PADI System of diver education, working closely with our pro team of PADI Instructors. 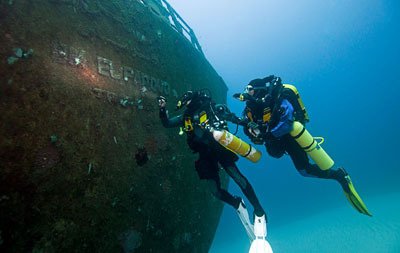 You can act as an instructional scuba assistant and assume limited teaching responsibilities. 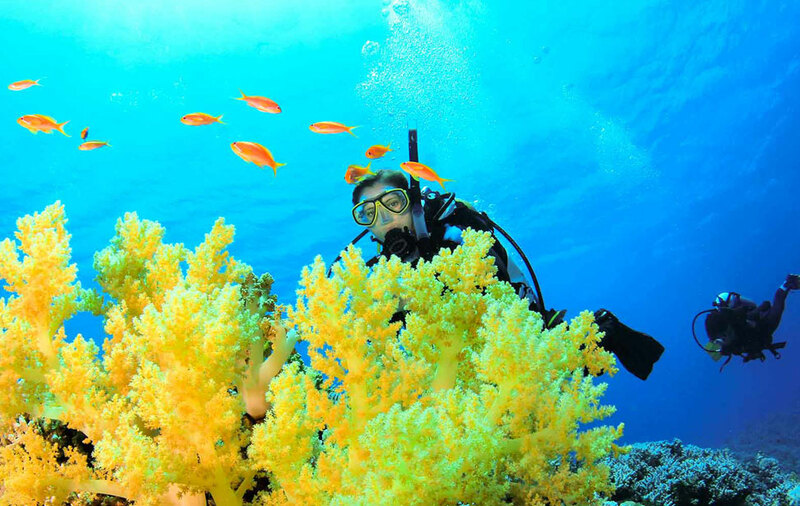 It’s a great way to gain experience on the road to becoming a full scuba instructor! The PADI Assistant Instructor course is the first portion of the PADI Instructor Development Course (IDC) and when followed by the Open Water Scuba Instructor course (OWSI) and successful performance at the Instructor Examination (IE), leads to certification as a DIVEWORLD, PADI Open Water Scuba Instructor. 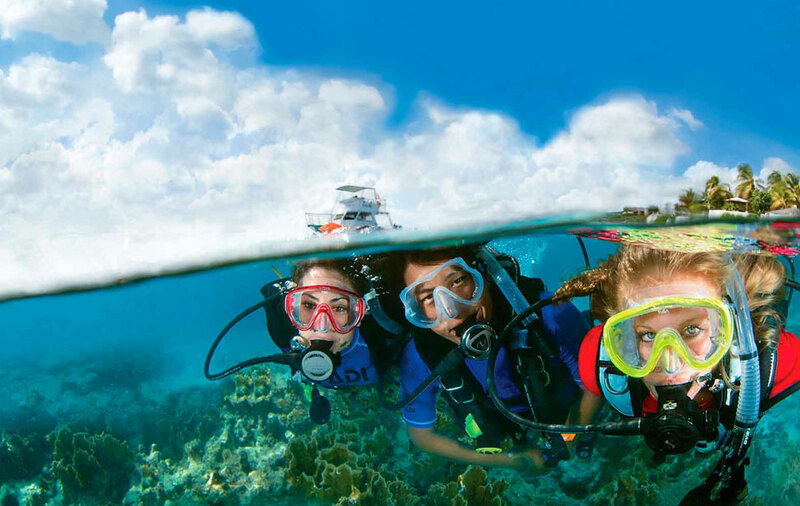 The PADI Assistant Instructor course with Diveworld will hone your professional capabilities. The course is tailored to each individual so give us a call and start your improvement now. Being closely mentored while gaining hands-on experience teaching students. During confined water dives, present initial skills training under the direct supervision of a PADI Instructor. 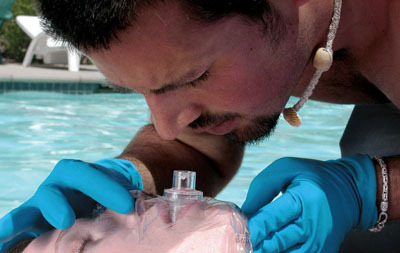 Teach Emergency Oxygen Provider Specialty under the direction of a PADI Instruuctor after earning the specialty instructor rating with a course director. Complete your Instructor Development Course with DIVEWORLD to become a PADI Open Water Scuba Instructor so you can teach and certify PADI Open Water Divers. For more information about this or other PADI courses have a chat with one of the DIVEWORLD Team members, or book an informal chat with Diveworlds Course Director.